Mark has been studying insects that feed on trees for over 30 years, the last 15 of which he has focused on invasive non-native species that are changing the face of North America’s forested landscape. 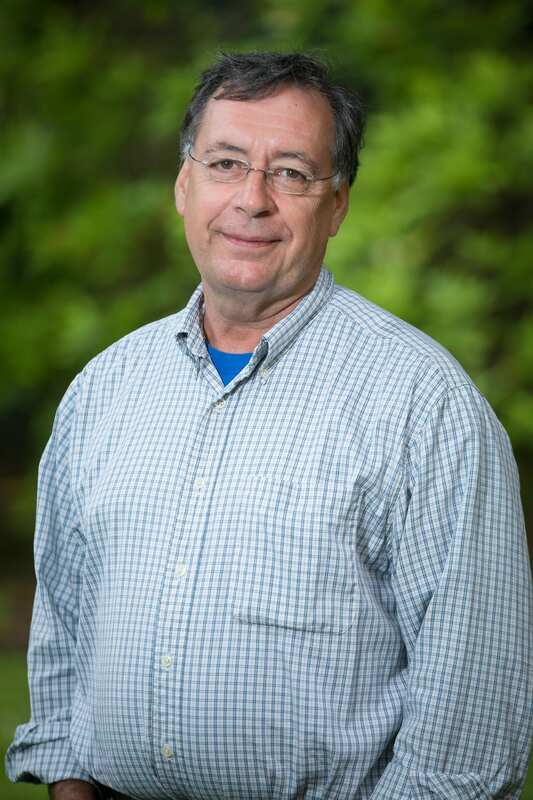 He started his career in forest entomology studying spruce beetles in Alaska, moved to Berkeley to focus on biological control of forest pests, and has been at Cornell since 1989. Mark currently works with professional land managers, state and federal agencies, local government officials, and concerned citizens to help them understand the issues surrounding and strategies for minimizing the impact of non-native invasive insects such as the emerald ash borer and hemlock woolly adelgid. Mark’s current research focus is on biological control of hemlock woolly adelgid. Tonya’s PhD dissertation (2000) combined individual ecology with molecular genetics to infer evolutionary processes in isolated populations of garter snakes. 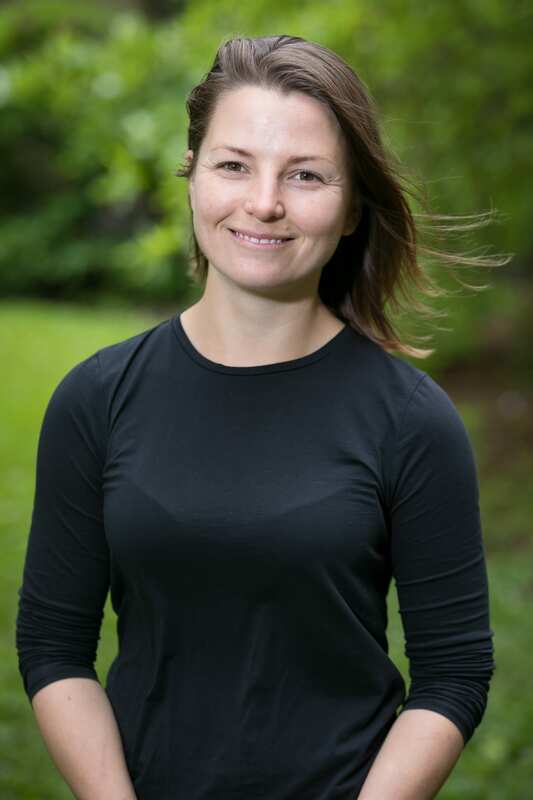 After teaching for several years and taking time to raise children, Tonya returned to research in 2014 and has produced several papers on invasive insects, including the Sirex woodwasp and gypsy moth, as part of the laboratory of Ann Hajek at Cornell. At the Hemlock Initiative, Tonya works on the genetics of silver flies (Leucopis spp.) along with a collaborator from the US Forest Service, Nathan Havill. Samita completed her undergraduate degree in Agriculture from Purbanchal University in Kathmandu, Nepal in 2010. For her graduate study, she joined Dr. Kelli Hoover’s lab at Pennsylvania State University, earning her PhD in Entomology in December 2016. One focus during her graduate research was an evaluation of a predatory lady beetle from China as a potential HWA biological control. 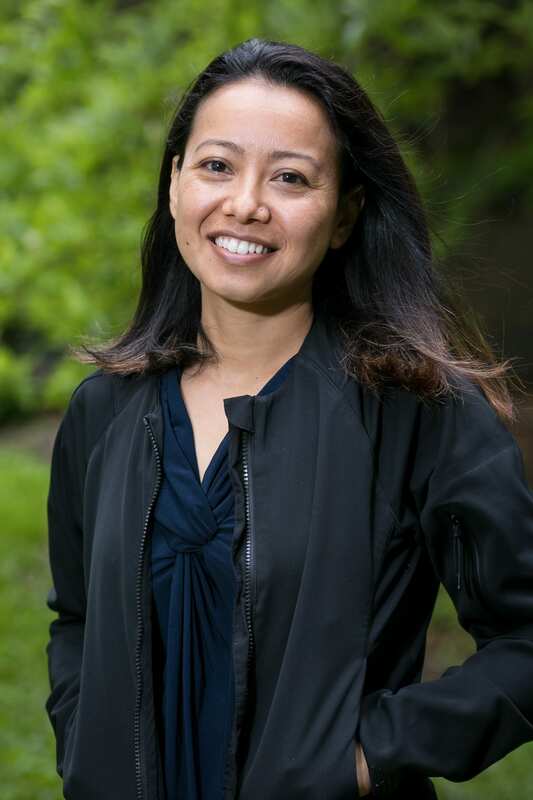 At NYSHI she is developing laboratory protocols and training staff to rear predatory beetles in the laboratory, and her research focus is the assessment of Leucopis species as an HWA biocontrol. Isis has a bachelor’s degree in Agronomy Engineering from the University of São Paulo in Brazil. She worked for several years as an auditor for certification of organic produce. Isis got her Master’s of Entomology at Cornell University, focusing on biological control and insect pathology. Currently at the Hemlock Initiative, she is responsible for the quaratined insect colonies and helps keep the Laricobius beetle colonies free of pathogens. 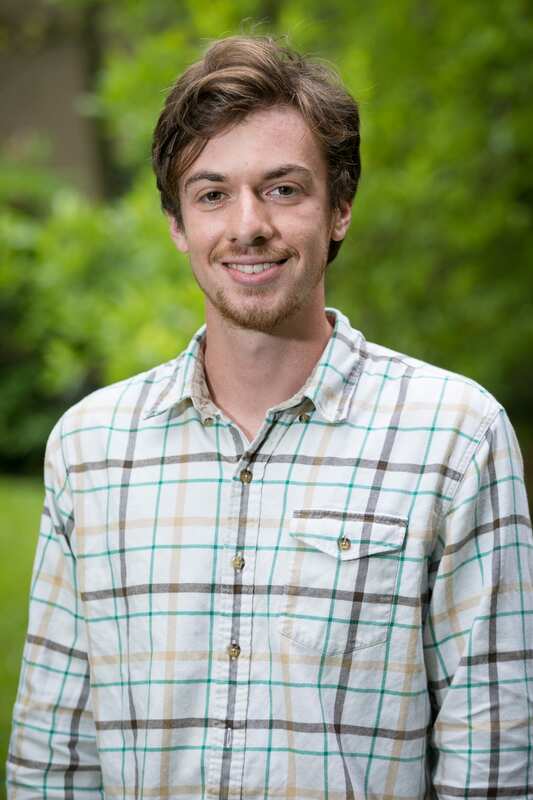 A Finger Lakes native originally from the Canandaigua area, Nick moved to Ithaca in 2014. He received degrees in Natural Resources Conservation from Finger Lakes Community College and in Conservation Biology from SUNY College of Environmental Science and Forestry (ESF). Before coming to NYSHI, he spent a season with the NY Dept. of Environmental Conservation (DEC) conducting hemlock and balsam woolly adelgid surveys throughout New York. 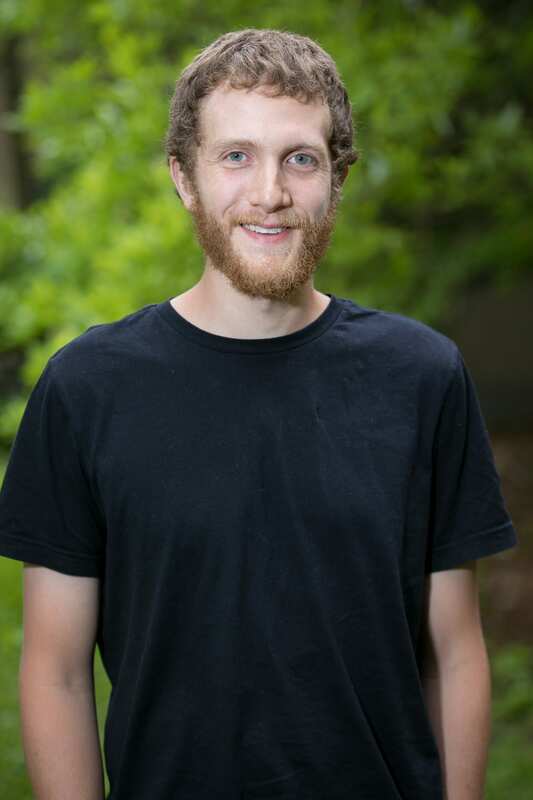 At NYSHI, Nick manages many aspects of the program’s field work, works with statewide collaborators, assists in the biocontrol laboratory, and coordinates NYSHI’s HWA Phenology Project. Originally from Pittsburgh, PA, Marshall has lived in Ithaca since 2015. 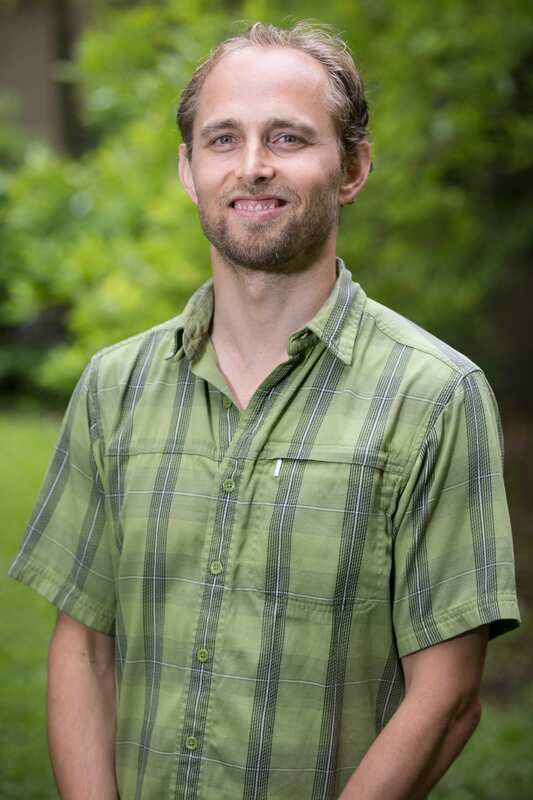 He has a degree in Conservation Ecology from California University of Pennsylvania and has worked in sustainable agriculture, exotic animal husbandry, and native landscape restoration. At NYSHI, Marshall conducts fieldwork, assists in the laboratory, and manages the NYSHI’s student workers. A native Vermonter, Charlotte graduated from Lehigh University with a B.S. in Earth and Environmental Sciences. Prior to arriving at NYSHI, she worked with Vermont Youth Conservation Corps in Vermont, Phipps Conservatory and Botanical Gardens in Pittsburgh, PA, and Kestrel Land Trust in Amherst, MA. 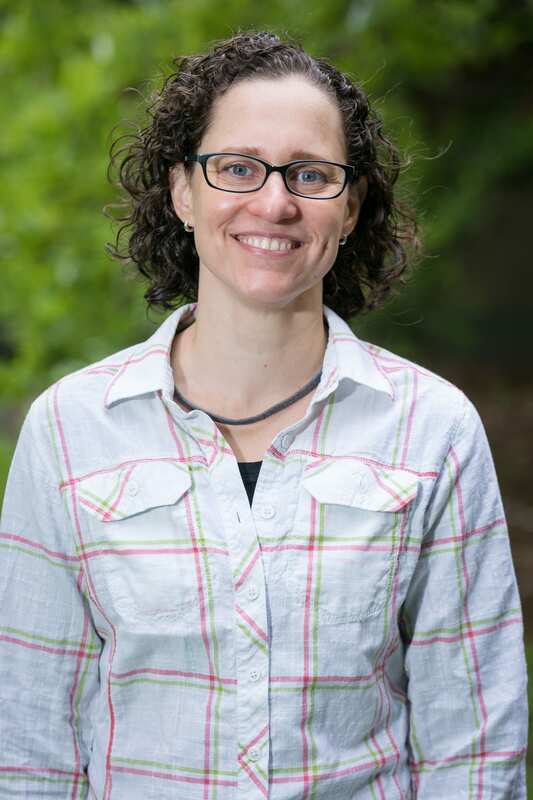 She currently focuses on state-wide public education about hemlock conservation and biological control management efforts, trains community science volunteers to collect field data, and lends a hand in the field and lab. 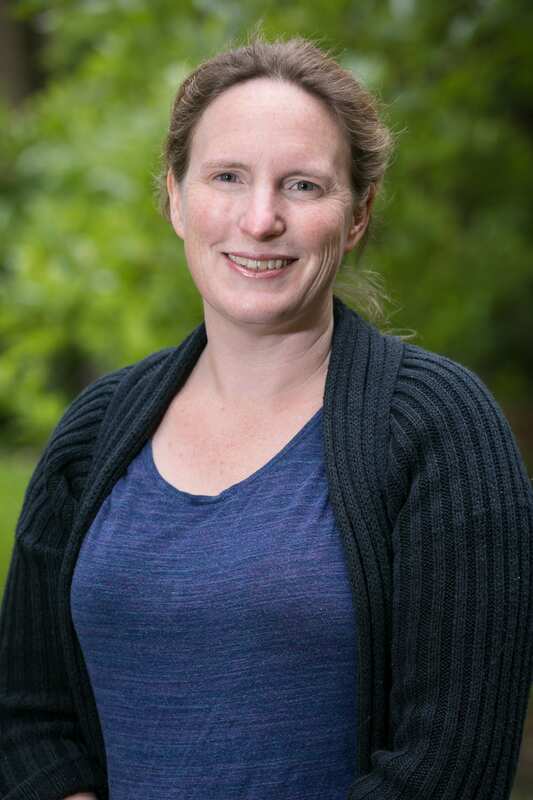 Carri’s background is in general ecology, with experience in forest prarie, riparian, and lacustrine ecosystems. 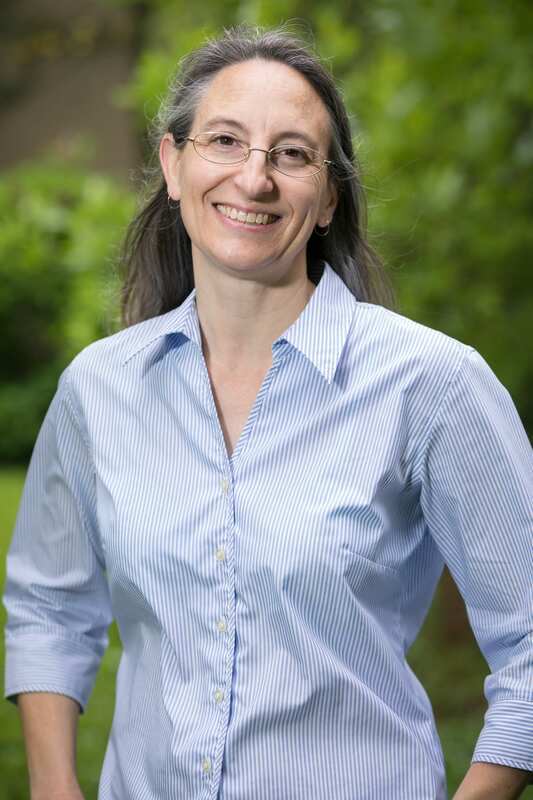 She received her bachelor’s in environmental biology from Colorado College in 1998 and a master’s in environmental science from Miami University in 2003. 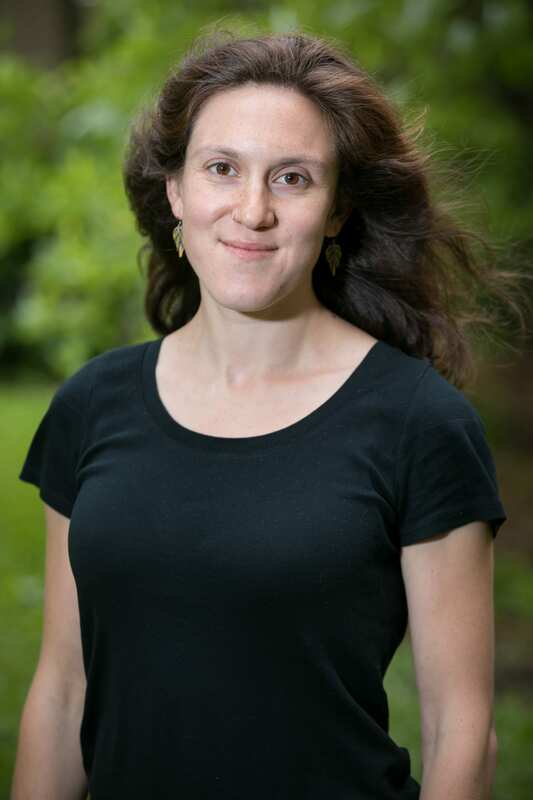 Carri has been with NYSHI since 2015, where she works with partners to facilitate conservation planning, manages the Hemlock Initiative geospatial data, and helps coordinate NYSHI’s outreach efforts. Kate graduated in December 2016 from SUNY ESF with a B.S. in environmental biology. While in school, she worked for the Cazenovia Preservation Foundation and volunteered for NYSHI. Following graduation, she worked for NYS Parks as a Forest Health Specialist, monitoring for invasive pests and pathogens throughout eastern New York. She joined NYSHI in the winter of 2017 and splits her time between lab and field work. Originally from Jacksonville, Florida. 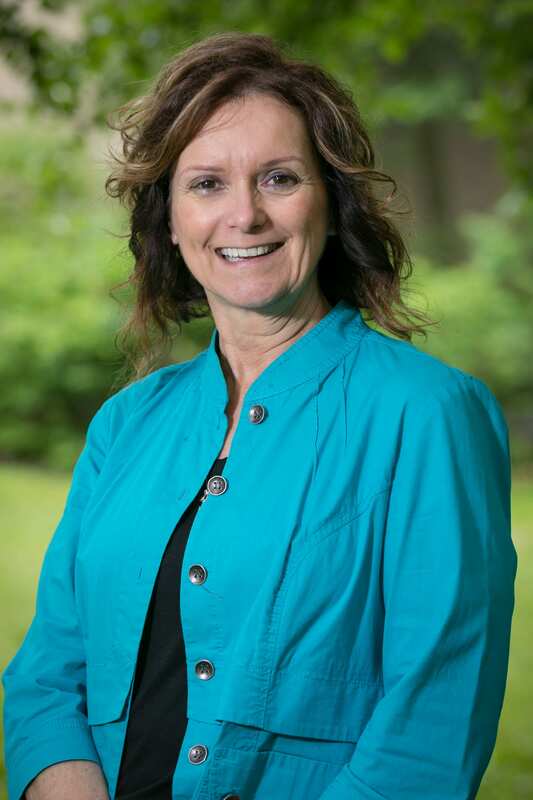 Rhonda recently finished her degree at Rochester Institute of Technology in Imaging Science and Communications with a major in Microscopy and minor in Graphic Design . She came NYSHI as an intern Microscopist after completing her Capstone project on the Hemlock Woolly Adelgid. She is currently working on examining the feeding habits of HWA through microscopic photos and assisting in the biocontrol lab. James grew up in Ithaca and studied geography and forestry at the University of Vermont. At NYSHI, he facilitates the rearing and releasing of our insect biocontrol species, as well as other research projects. He finds that preserving forest health around his hometown is compelling and exciting work. 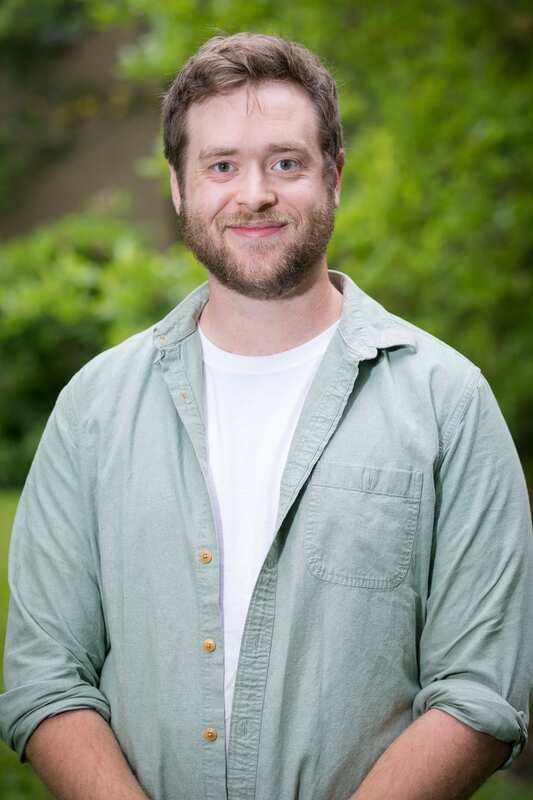 After several post-college years as a synthetic chemist in industry, Joshua returned to academia to study the chemical ecology of the eastern hemlock-hemlock woolly adelgid system in the lab of Joe Elkinton at the University of Massachusetts, Amherst (M.S. 2013). Since the end of 2014, he has aided Mark Whitmore and NYSHI staff with data management and analysis, helped to manage and inform several ongoing NYSHI research projects, and designed new research studies with a focus on the thermal tolerance and population dynamics of HWA.